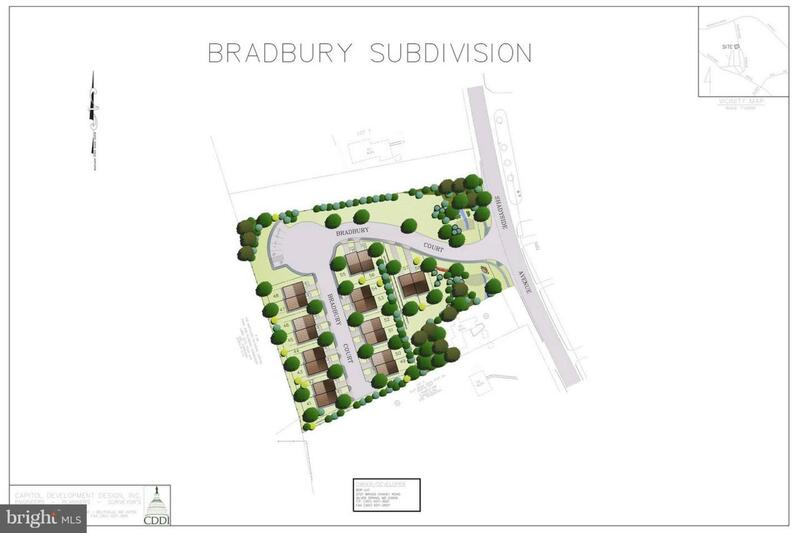 Detailed Site Plan Approved 18 unit duplex home-building opportunity. Easily accessible from Washington DC, Andrews Air Base, Suitland Metro, Pennsylvania Avenue, DC Beltway. Permit ready; deliver homes to Spring market.